The department also presented an update on its Operation ACT, which stands for Addressing Crime Together. 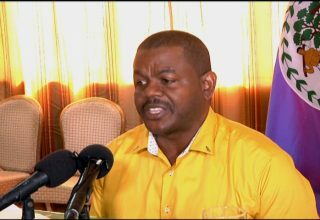 The operation was launched on October 27 to combat the rising gun violence in Belize City with a special focus on the Southside. 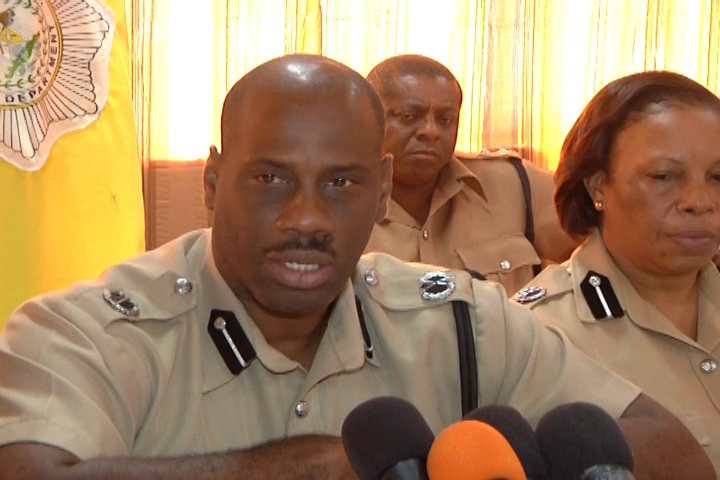 Operations Commander ACP Edward Broaster gave an update on the department’s successes so far. 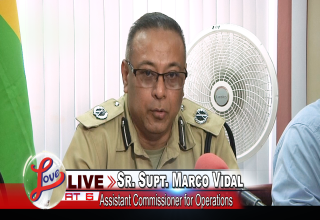 Commissioner of Police Allen Whylie adds that Operation ACT will continue into the year. The operation is conducted with various units of the department including the anti-narcotics unit, Gang Suppression Unit, Special Patrol Unit, Special Branch, Joint Intelligence Coordinating Center, Crimes Investigation Branch, Special Assignment Team, Mobile Interdiction Team and officers attached to the Eastern Division.